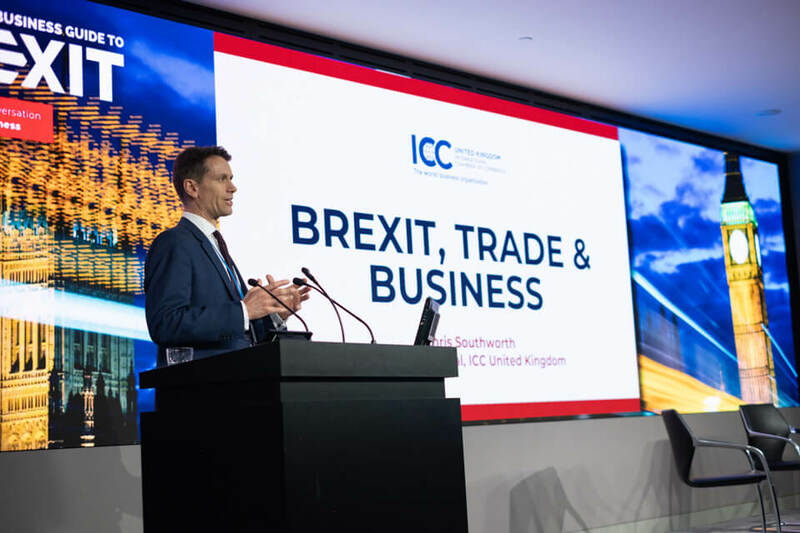 Trade Finance Global heard from Chris Southworth, Director General of the ICC United Kingdom on the State of the Global Supply Chain Market, focussing on UK – China trade corridors. The trade and supply chain finance sector has changed dramatically since 2008. A combination of new technology and a need to comply with more stringent regulation has led to a fundamental change in the role of the banks, as well as how trade finance solutions are delivered. Banks have become facilitators of trade solutions, not just providers of finance. 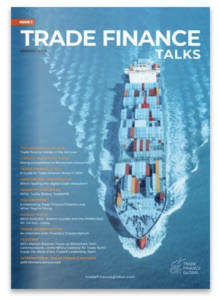 Traditional forms of trade finance and supply chain finance are no longer seen as separate but part of a range of potential choices and solutions. 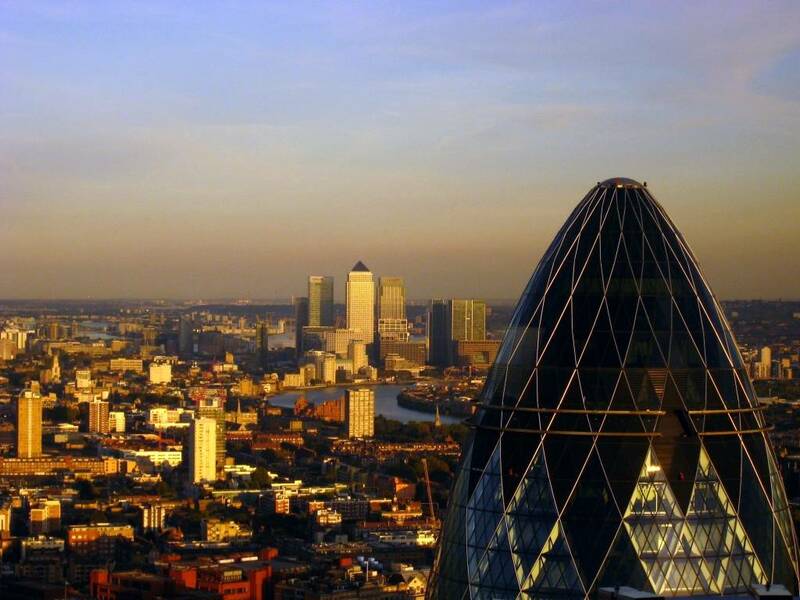 A new ecosystem of fintechs has filled the gap traditionally occupied by the banks, working in partnership to provide technology-led solutions connecting buyers, sellers and financiers – with much of the innovation being driven by the London-Singapore axis. The challenge is now to establish common rules and standards across the growing number of technology platforms and across all forms of trade finance. We need to update and modernise the governance framework to reflect the way we now use technology to enable companies and banks to operate freely across technology platforms. The “trade finance gap” persists (between the demand and supply of finance). Yet there are encouraging signs that we are on the cusp of unlocking access to new forms of finance that can fill the estimated US$ 1.5 trillion gap. The finance is there in the system but not in the right places – the challenge is to identify it and unlock it. None of this is happening in isolation, of course. There is genuine political appetite to see progress on digital trade, with 76 countries now around the table at the World Trade Organization negotiating an ecommerce agreement – that includes China, the EU and USA. 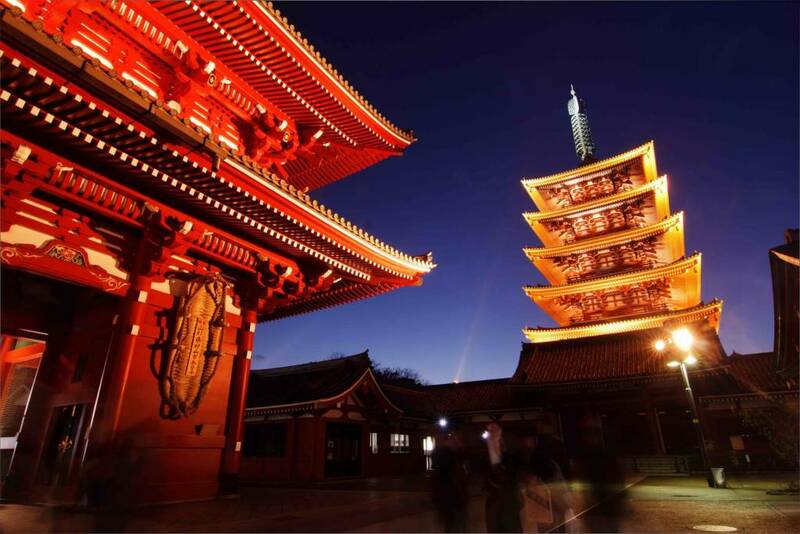 We also have Japan using its presidency of the G20 to help set out a modern data governance framework – which is critical if we are going to see a more inclusive business environment. The Asia Pacific region is leading much of this work, alongside a diverse group of second-tier countries – including the UK, Canada, Nigeria and Brazil – to actively facilitate progress and dialogue. The finance industry must engage in this dialogue and work with governments to establish a modern trading environment that will take us forward over the next 20-30 years. We are at a critical moment in the history of trade. Even with all these opportunities for progress, geopolitical uncertainty threatens some of the most well-established trading links globally. The two trading behemoths, China and the USA, are fundamentally rethinking their relationship with each other. And as the Brexit negotiations unfold, UK businesses are already finding their access to supply chain financing adversely affected by the political turbulence. Areas of political consensus – such as digitisation of trade and access to trade finance – are more important than ever to overcome the effects of headline-grabbing negativity. Together we must drive the trade agenda forward. 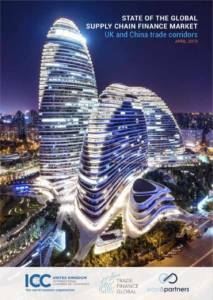 This whitepaper is Trade Finance Global and East & Partners’ contribution towards this new and positive potential chapter in trade. By mapping out the pain points and areas that require development, we can look to resolve these issues as we transition towards a more inclusive system that works for everyone. It’s up to us to work together and fill the gaps, so this whitepaper is welcome support to this initiative. 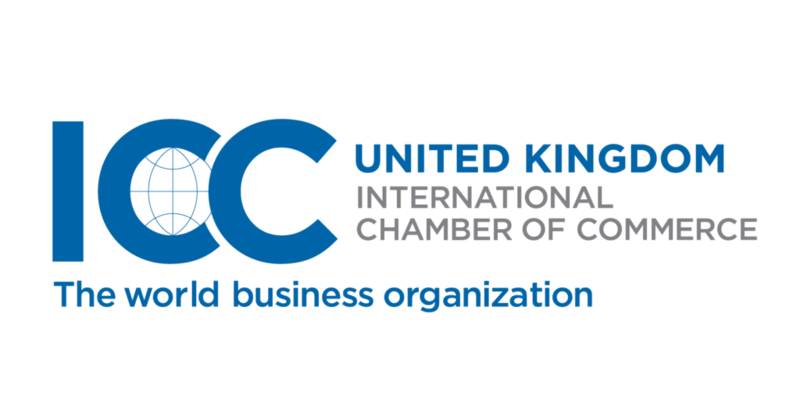 Chris Southworth is Secretary General at the International Chamber of Commerce UK. Prior to joining ICC he was Executive Director for Global Partnerships, at the British Chambers of Commerce (BCC), Head of the International Chambers of Commerce Unit at UK Trade and Investment (UKTI) and a Senior Policy Advisor to Lord Heseltine for his independent review of UK competitiveness. In 2011 he helped set up the mid-size business export programme at UKTI and was a Senior Policy Advisor for the 2011 Government Review of Mid-Size Businesses. Former roles have encompassed deregulatory policy at Better Regulation Executive, social enterprise policy at the Department for Business and stints in a local strategic partnership and the charity sector.